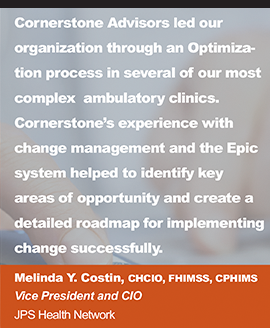 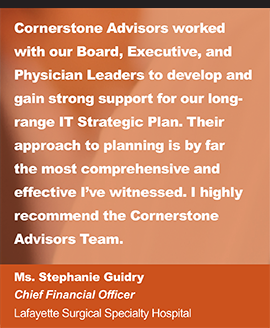 Cornerstone Advisors Group, LLC is proud to have been selected by Lake Regional Health System (Osage Beach, Missouri) to lead their MEDITECH 6.1 READY Pathway Implementation initiative. 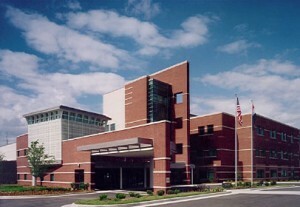 The electronic health record (EHR) implementation will transition Lake Regional Health System from their existing MEDITECH Client Server platform to the new and highly integrated MEDITECH 6.1 EHR including inpatient, ambulatory, and home health. 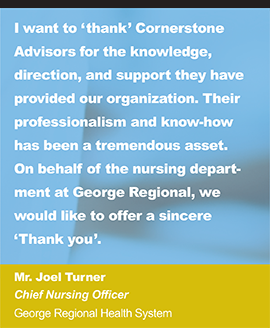 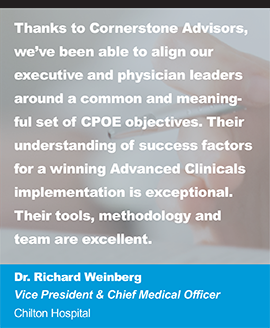 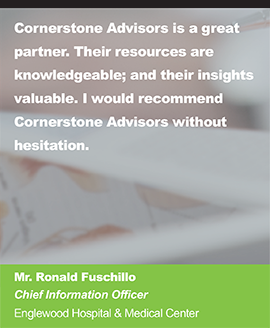 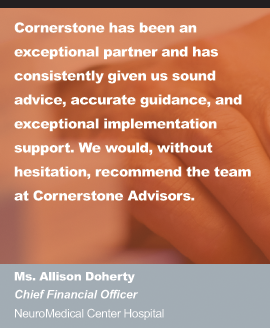 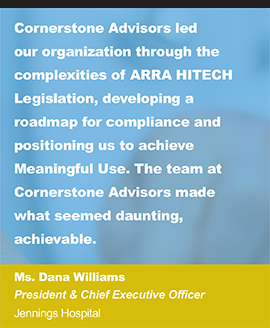 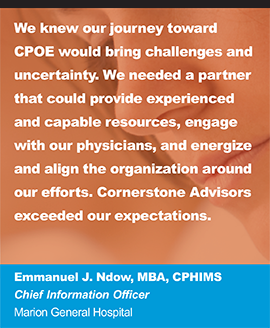 As a MEDITECH READY-Certified consulting firm, Cornerstone Advisors will partner with Lake Regional to provide the services and resources necessary to ensure a successful implementation. 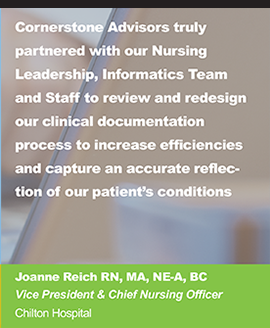 This initiative will enable Lake Regional to unify their electronic health record across all care environments. 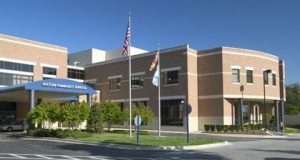 Project commencement is underway with a planned 6.1 LIVE date in February, 2017. 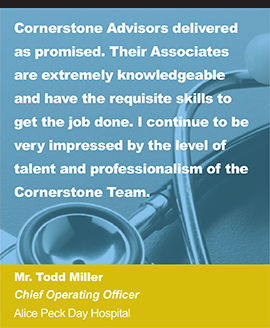 “This initiative represents a significant and strategic opportunity for Lake Regional; we are truly excited to be their partner,” says Jeff Webber, Vice President of the MEDITECH Practice at Cornerstone.